LONDON — ATP and Dunlop announced today a new, five-year partnership that will see Dunlop become the Official Ball of the ATP Tour and the Nitto ATP Finals beginning in 2019. Dunlop will also become a Silver Partner of both of the ATP Tour and the Nitto ATP Finals. The partnership expands Dunlop’s already extensive portfolio of partnerships with ATP Tour events, which includes a Next Gen ATP Finals Gold Partnership that began in 2018. “This new agreement is a testament to Dunlop’s continued commitment to the sport of tennis and we are excited to build a long-term partnership with such a world-renowned brand,” said Chris Kermode, ATP Executive Chairman & President. “Dunlop is often referred to as the ‘No.1 Ball on Tour’ and is used at more ATP tournaments than any other brand; the multi-year partnership is a testament to this and recognises our commitment to developing a new ATP Tour Official Ball of the highest standard and giving players more consistency on the Tour. 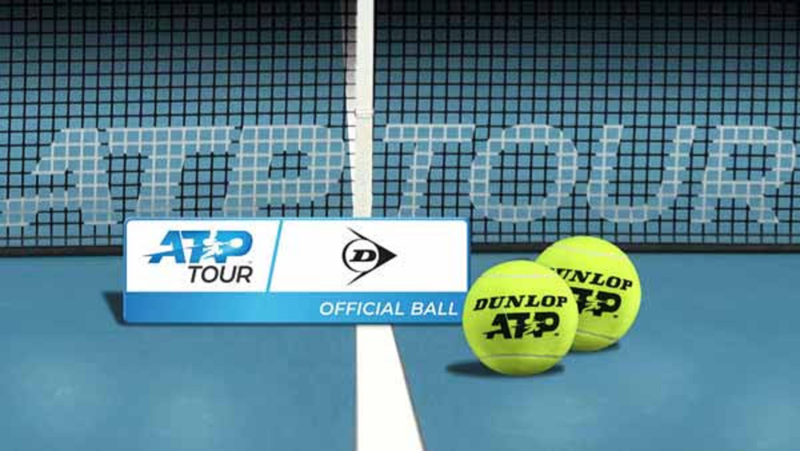 In addition to the Nitto ATP Finals and the Next Gen ATP Finals, the Dunlop ATP Tour Official Ball will be used at numerous other high-profile ATP Tour events spread across the entirety of the ATP calendar, on all playing surfaces.